In memory of Pope John XXIII who was born in in the neighbour of Bergamo, A.R.I. 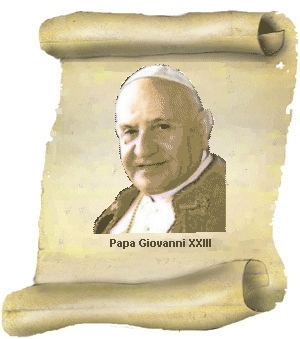 Bergamo proposes a special award named “Diploma Papa Giovanni”. 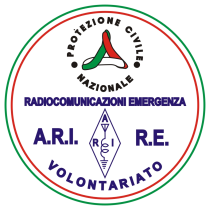 This award may be claimed by any ham radio operators and SWLs who can produce evidence of contacts/hrd with ham radio operators associated to ARI Bergamo, Albino or Treviglio. Any QSO with ham radio operators from Bergamo province will score 1 point on any band; any QSO/HRD may be repeated on other bands/modes scoring new points. Modes allowed: SSB-CW-RTTY-Digimode and FM (cross linked systems such as repeaters are not allowed). QSO/HRD with special call IQ2BG (operated by A.R.I. Bergamo members) will score 3 points. Valid QSO/HRD starting after 00:00 utc since 1° maggio 1971. Do not forget your address to be able to send your award! QSL cards are not necessary at all. Al contacts/hrd with IQ2BG dated in the month of October 2008 will be valid for a special promotional occasion and Pope John Award will be sent to any application containing a QSO/HRD with IQ2BG + 2 other QSO/HRD with ham from Bergamo province.